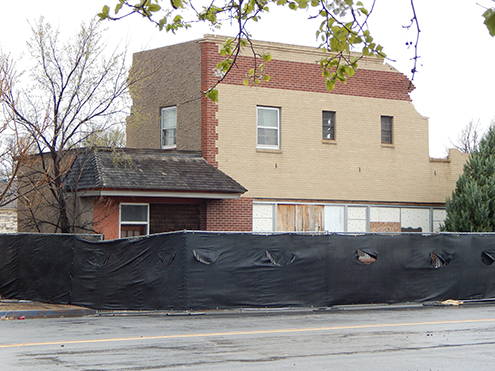 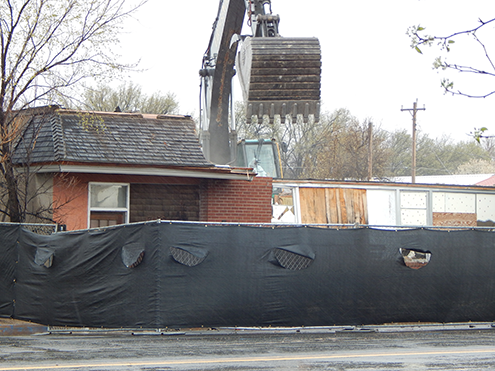 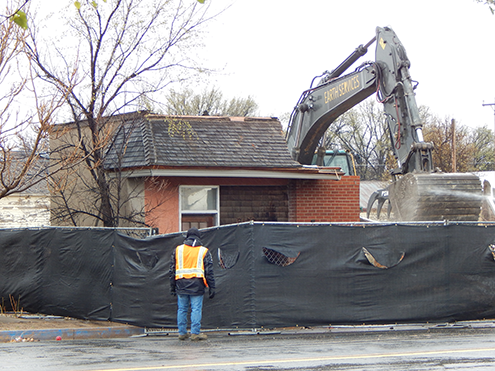 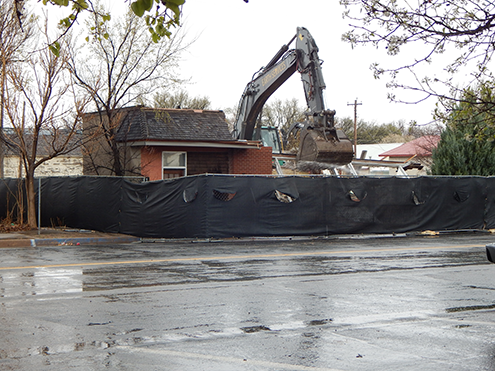 The former Rialto Hotel, a landmark in Eads since the 1920s, met its end this week. 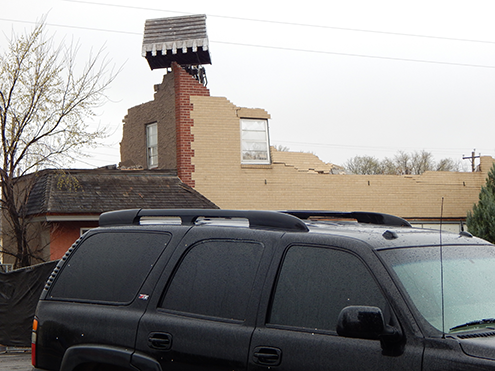 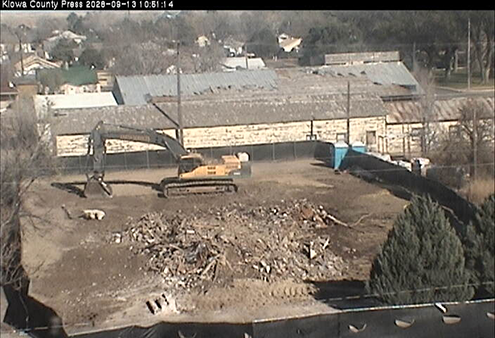 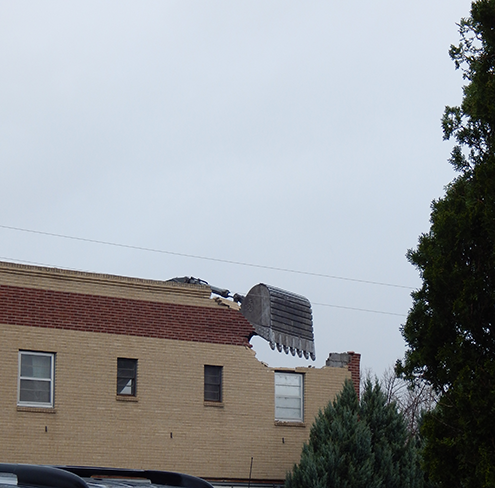 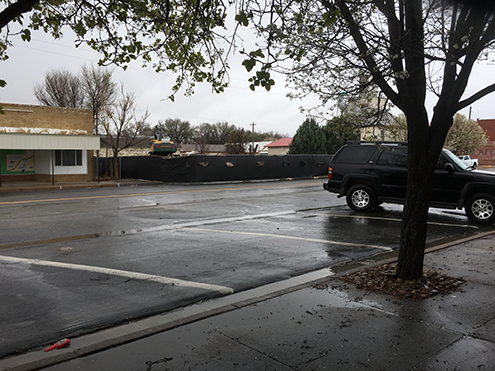 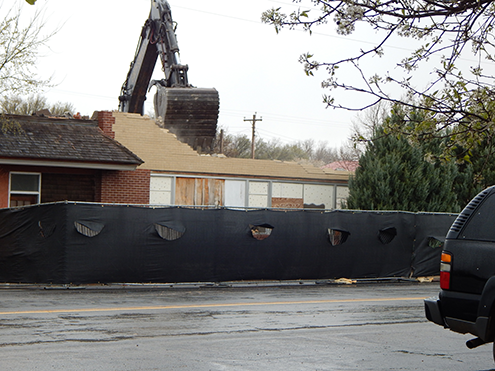 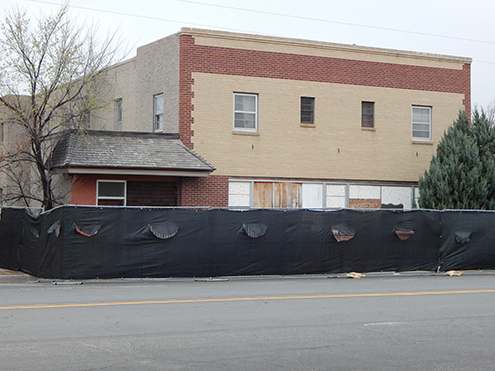 Kiowa County, which owned the building, contracted to have the site cleared. 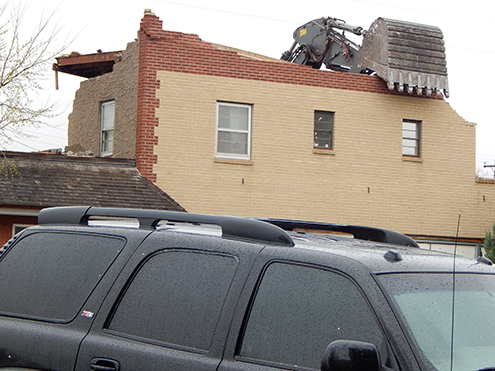 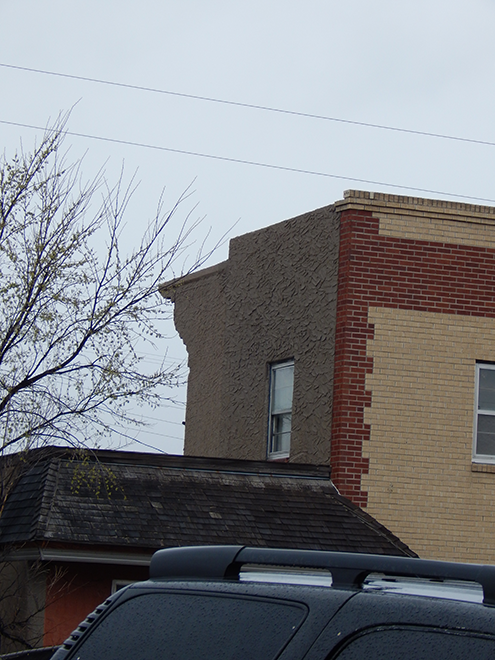 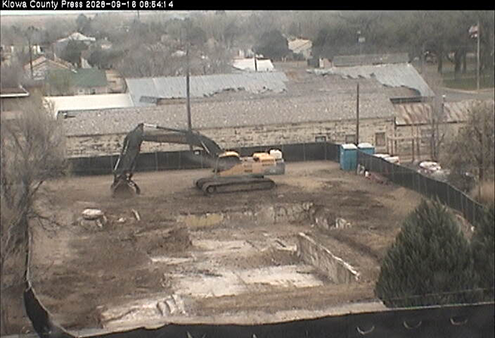 The photos below depict a quick demolition. 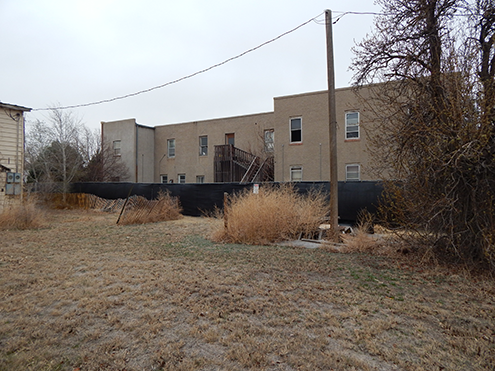 In 1959, then-owner Ethel Johnson wrote about the history of the hotel in an article published in the Kiowa County Press.